Home > Entertainment > Bank of America | Free Museum Admission! 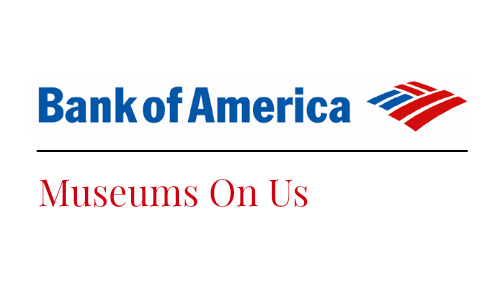 Bank of America | Free Museum Admission! Do you have a Bank of America or Merrill Lynch card? This weekend you can get FREE admission to 150 different museums nationwide! Present your credit or debit card and a photo ID to get free admission. You can find which museums near you are participating by going to Bank of America’s website. This would be a fun way to enjoy museums in cities you’re traveling to as well. This deal is valid Saturday 3/7 to Sunday 3/8. If you live in my area is makes one of the most expensive kids museum’s free!